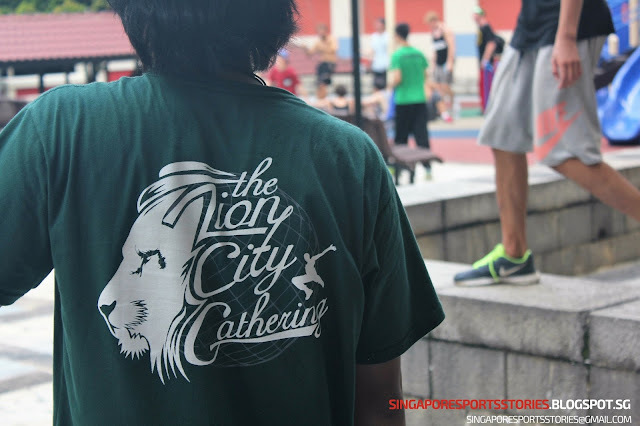 2014 proved defining for some of Singapore lesser known sports. Singapore arm wrestler Valen Low triumphed against the region's finest arm wrestlers in the FitX Invitational Arm Wrestling Cup under-80kg category before following it with an Asian arm wrestling title for the youth under-70kg right hand category. The inroads to the international scene brought him traction in the local mainstream media. Channel 5 programme, Secret Singapore, did a feature on Singapore Armwrestling while Channel News Asia highlighted Valen's success abroad in a report. The powerlifting scene has also picked up. Powerlifting (Singapore) organised its first IPF sanctioned meet, Singapore Powerlifting Invitationals 2014 on the 16th and 17th August, and towards the end of the 2014, Singapore powerlifter Marcus Yap became the U59kg Junior Asian & Oceania Champion and also the Asian Record holder for the Squat after competing at the Asia Oceania Powerlifting Championships 2014. You can see his lifts here. 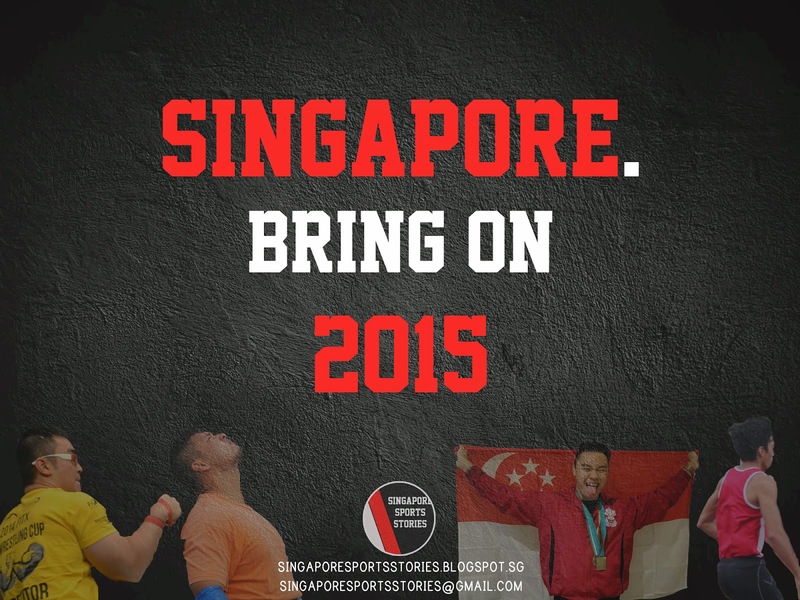 Sports like strongman will also have an eventful year with the Singapore Strongman Series 2015 planned for the year. As we move onward to the new year, local atheletes in niche sports will be looking to scale higher, setting their sights on international competitions. How will they fare? Watch this space as we follow their journey.